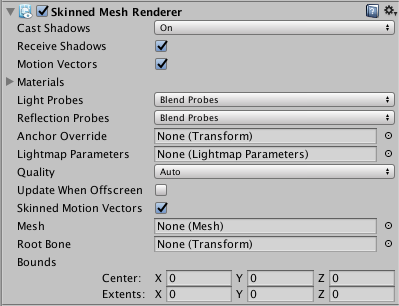 This feature has additional or changed functionality in Unity 5.6. The link below is first draft document of that addition or change. As such, the information in this document may be subject to change before final release. See first draft Light Modes documentation.